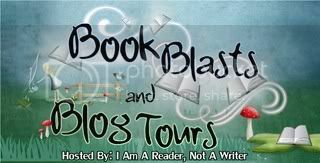 DJ's Book Corner: Book Blast: Darkest World—A Dystopian Anthology. All proceeds go to Girls Write Now charity. Book Blast: Darkest World—A Dystopian Anthology. All proceeds go to Girls Write Now charity.